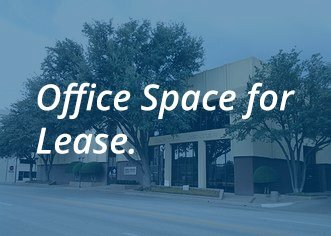 Located at 624 Indiana Avenue, we have second floor office space available for lease from about 3,800 square feet to 4,500 square feet, depending on the configuration, which can be customized and remodeled for a suitable client. Smaller spaces available on the third floor. Elevator access to all floors. Utilities, parking and janitorial included. Smoke-free building. 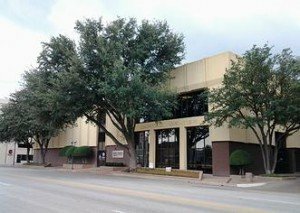 Contact Margie Hogan at 940-723-1471 or mhogan@mwhpc.com.